Holley EFI 558-431 Crank/Cam Ign. Harness. Fully terminated harness. Crank/Cam Ign. Harness. Fully terminated harness. Crank/Cam Ign. Harness for Ferrous Crank/Magnetic Cam Hall Effect Sensors. 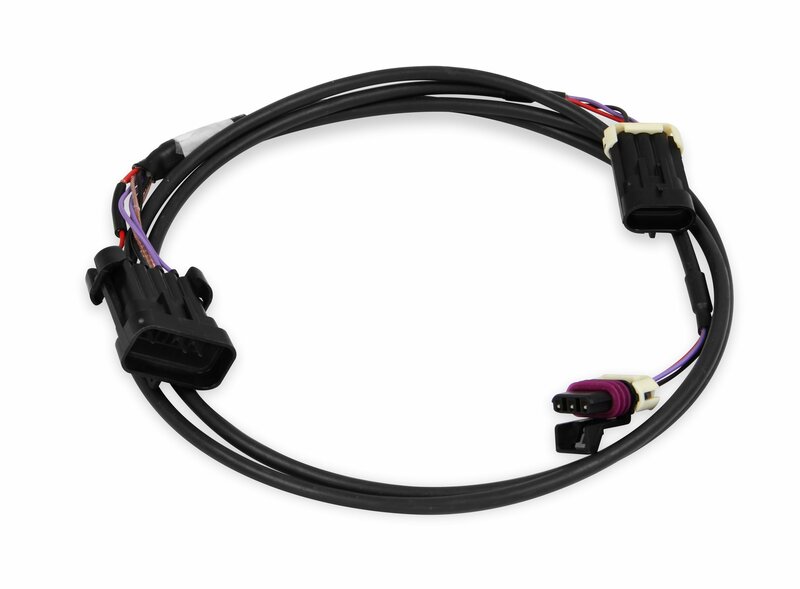 Fully terminated harness.